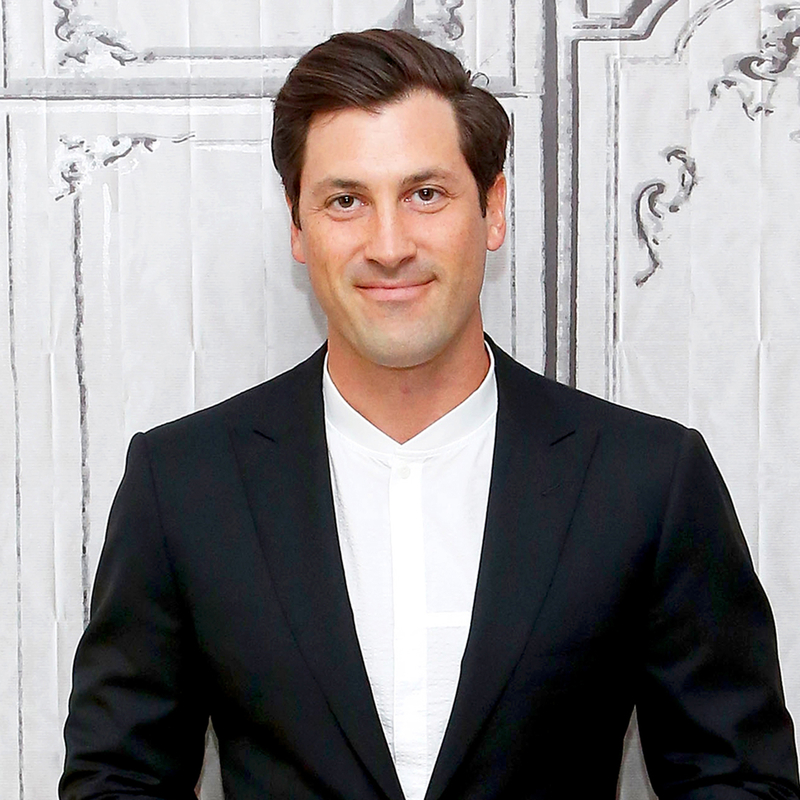 Maksim Chmerkovskiy is returning to the ballroom! The professional dancer announced on Monday, April 17, that he will make his long-awaited return to Dancing With the Stars next week. Chmerkovskiy, 37, suffered a calf injury in late March while rehearsing for the second week of the ABC dance competition’s 24th season. Since then, he has been forced to watch from the sidelines as his celebrity partner, Glee alum Heather Morris, dances with troupe member Alan Bersten. Chmerkovskiy has been sharing updates on his health on social media since undergoing surgery last month for his torn calf muscle. On April 1, he shared a video of himself walking down a hallway in the hospital. “Therapy day 3 post calf muscle tear, progress check,” he captioned the Instagram post, adding the hashtags #MyDocIsBetterThanYours and #ModernDayMiracles.